Each philanthropy-serving organization (PSO), depending on its size, scope of its membership, and needs of its constituents, has something unique to offer to the field of philanthropy. The ability to share this information and these experiences with colleagues is one of the Forum's top priorities. Resources for PSOs in this area are easily accessible on this page including resources around social media, working with the media, and marketing and branding. If you have resources to share, please share them online or by emailing Courtney Moore. The Communications Peer Community is for those with a communications role at a PSO. Topics for discussion may include newsletter, social media strategy, website and other content curation, writing op-eds, etc. Communications Listserv (communicationsstaff@lists.unitedphilforum.org)- You must be a member of the Forum & this Peer Community to post to this list. Interested in joining this Peer Community? Submit your email address on the form at the bottom of the Our Networks page. 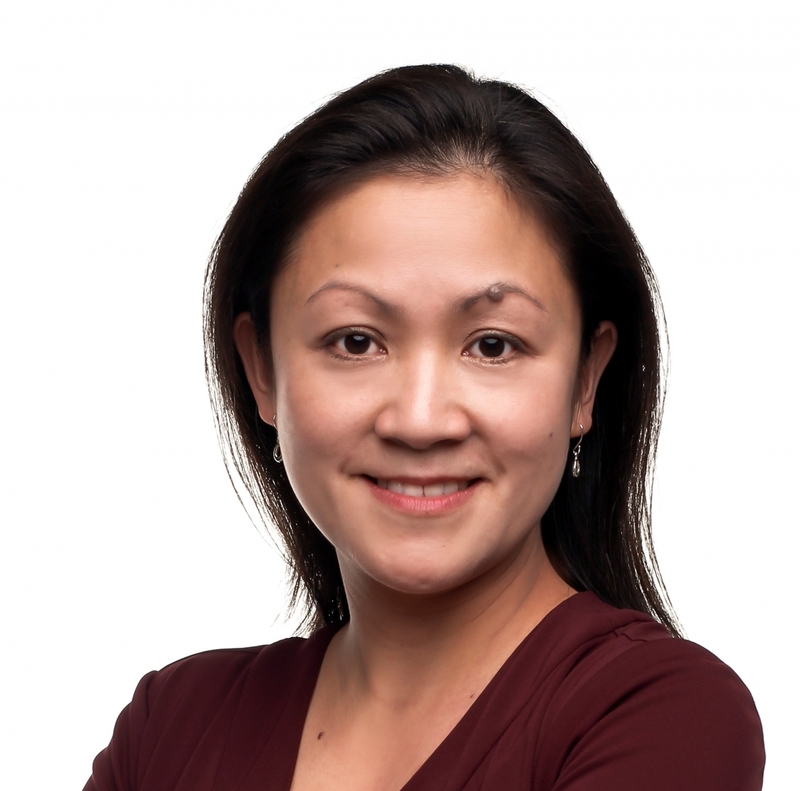 Yna brings with her over ten years of experience in the nonprofit and public sectors. Prior to joining NCRP in 2006, she served as associate director of communications for the international security think tank Henry L. Stimson Center, which she initially joined in 2004 as program coordinator of the Security for A New Century project. Yna also was a program associate for the International START Secretariat, a nonprofit focused on assisting developing country scientists conduct research on global environmental change, where she was responsible for managing grants and projects. She served as a desk officer for ASEAN Affairs at the Philippine Department of Foreign Affairs in Manila. Yna holds an M.A. in Technology and International Public Policy from the University of Denver and a B.A. in Social Sciences from the Ateneo de Manila University in the Philippines. More and more regional and national philanthropy-serving organizations are becoming a go-to source on philanthropy for media professionals. Below are sample policies for how our members work with the media. An excellent tipsheet of Do's and Don'ts during the interview process with media developed by Tom Wadsworth of Wadsworth Communications. This policy details the internal process for handling calls from the media at Minnesota Council on Foundations. A template that organizes crucial and common information for responding to and documenting a media inquiry. Social networks such as Facebook and Twitter can be powerful tools for building relationships and gathering information. They're a natural fit for philanthropy-serving organizations, which themselves have a mission to bring people together around common interests and form new connections. Use this tool to help identify your organization's type of content, online channels, and how they correlate together. What is Social Media and Why Does It Matter to Me? A presentation conducted by Red Door Interactive for the Colorado Association of Funders on the value of social media directed towards foundations. Association of Baltimore Area Grantmakers' goals, objectives and strategy for use of social media as part of their integrated communications plan. An audio recording and PDF of slides the Navigating Social Media: Using the Right Tools in Your Grantmaking Organization webinar conducted by the Iowa Council of Foundations. Listserve Discussion: Who's Tweeting and About What? There are a variety of strategies for how philanthropy-serving organzations uses Twitter. Is one person the voice of the organization or are there many? Is the CEO involved? How often do you Tweet? This listserve discussion captures the answers from RA staff. A large, frequently updated collection of social media policies from for-profit and non-profit entities. Idealware's Nonprofit Social Media Policy Workbook shows how to develop policies and practices for your organization. Sample communications plans, goals, email templates and marketing calendars used by philanthropy-serving organizations to guide their communications work. A guide to understanding, recruiting, and retaining community foundation members. A similar guide for corporate foundation members. The final guide in the series, aimed at recruiting and retaining family foundation members. Google Analytics is an essential tool to managing your website, spotting trends, and serving your members' interests. This spreadsheet compiles ongoing Google Analytics bench marking research among regional associations. This worksheet developed by Minnesota Council on Foundations helps Google Analytics users identify goals for their sites. Minnesota Council on Foundations developed this worksheet to help Google Analytics users optimize their website to top search engine results, improve user experience, and accomplish organizational goals. The Forum’s Peer Communities offer our members ongoing opportunities to connect and learn with their peers with similar job responsibilities in regional and national philanthropy-serving organizations (PSOs). 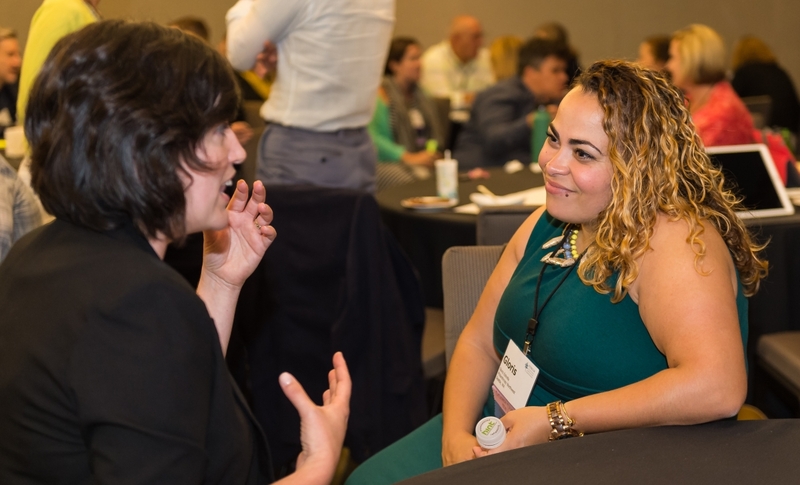 Peer Communities connect members through listserv discussions, regular round-robin calls and an in-person convening each year at the Forum’s Annual Conference.